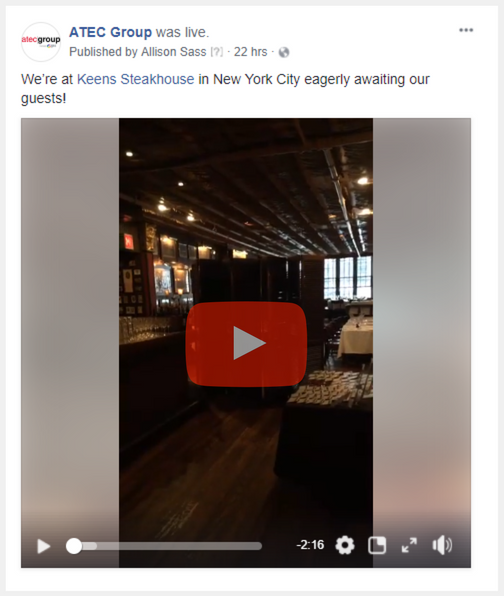 ATEC Group had an excellent time hosting an experienced group of NYC IT professionals for lunch at Keens Steakhouse last week. 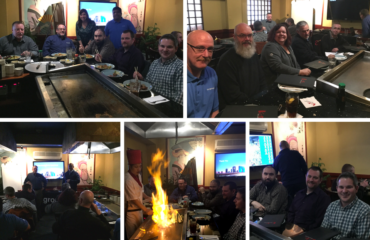 We heard informative presentations from NetApp’s Robert Benoit, Regional Solutions Engineer Director, and Stephen Szymanski, Cloud Software Account Manager, along with Cameron Marchand, Regional Partner Account Manager, and Tom Delaney, Account Executive, from the Extreme Networks team. The food and atmosphere at Keens Steakhouse simply can’t be beat! Did you know that Keens owns the largest collection of churchwarden pipes in the world? Over 90,000 of these intricate clay pipes line the ceilings of the restaurant. We held our lunch event in The Lambs Room, which is filled with period photographs of the Shakespeakean actors who formed the original Lambs Club in London, and also features a large tiger painting by Alexander Pope! Our sales and engineering team truly enjoyed connecting with each of our luncheon attendees in this unique and historic space. Did you attend our luncheon? We’re giving away 50 dollar Amazon gift cards to two lucky survey participants! Take the survey here: IT Lucheon Survey. Check out our Facebook live stream below- we were very excited for our guests to arrive at Keens! 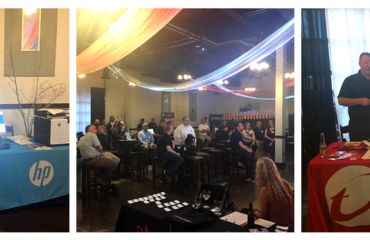 A huge thank you to NetApp and Extreme Networks for sponsoring this informative (and delicious!) event. We can’t wait for our next IT Executive Luncheon! 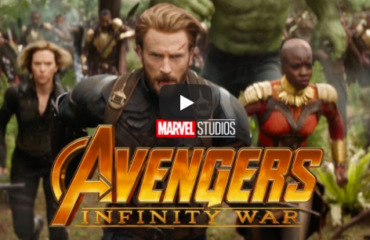 Avengers: Infinity War – New Trailer! Great event even though the room was a bit tight. Thank you Steven! We’re so happy you could attend. The room was a bit tight, and we’ve certainly noted that for our next event at Keens!